On Friday, August 9th, three days after the Indian launch, the Harley-Davidson Chief Financial Officer, John Olin sold 11,104 shares of HOG stock. The stock was sold at an average price of $59.00, for a total transaction of $655,136.00. Following the transaction, the CFO now directly owns 12,702 shares in the company. The sale was disclosed in a filing with the Securities & Exchange Commission, at this link. Just a couple of days later Harley-Davidson CEO, Keith Wandell sold 77,102 shares of the stock in a transaction dated Tuesday, August 13th. The shares were sold at an average price of $58.82, for a total transaction of $4,535,139.64. Following the sale, Mr. Wandell now directly owns 70,545 shares in the company. Those stock options must be working out for him as he now owns three motorcycles; a Street Glide CVO 2011; Road King Classic; and Dyna Wide Glide. As is often the situation with an executive selling stock it was likely in the pipeline for weeks prior to the actual sale. But, after the Great Recession began, the lingering impact of the worst downturn in a half-century continues to deplete the standard of living on the middle-class American household. Let’s face it, the big factor in the market for anything expensive nowadays is that the only people who have disposable income are the super-rich… and THEY have more of it than anyone has ever had in all of human history. Sure it’s become trite to slam the rich and I’m trying not to be repetitive. But, it’s not about being ostentatious: the super-rich don’t care about impressing the rest of us, because they never see us. They glide from the gated community to the private jet to the island vacation home without encountering any “downscalers.” They mix exclusively with the other super-rich, and those are the only people they care about impressing. So, if really you want to one-up your neighbors by owning something they can’t, your choices are restricted to items with a built-in limited supply, such as art works, and a U.S. Congressmen. Or in keeping with a narrower interpretation of that custom motorcycle style genre, just minimize the amount of tchotchkes on that bone stock H-D motorcycle. 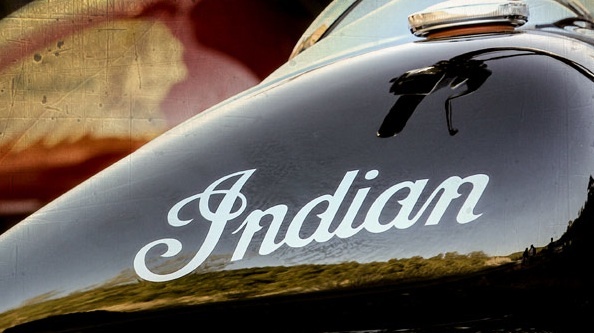 Photos courtesy of Indian Motorcycle and Flickr. 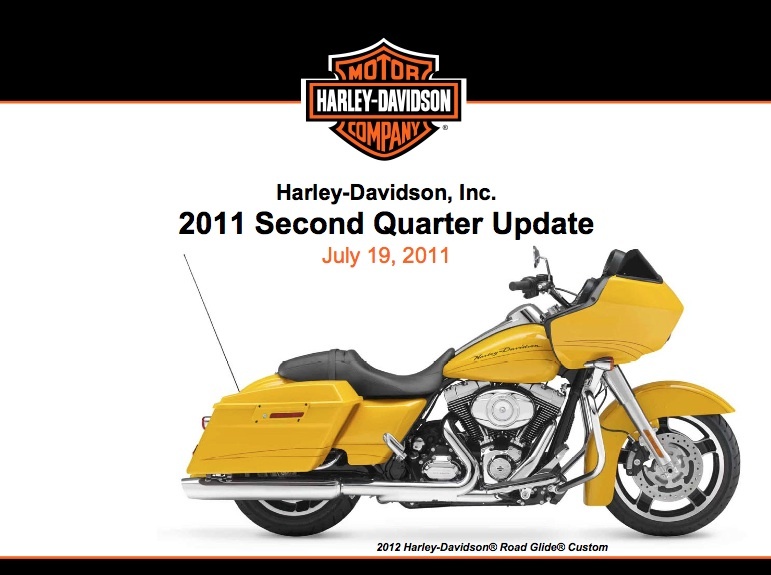 H-D announced Q2’11 financial results this morning. In a word – Booyah! Did anything go less positive? Well that depends on your viewpoint. From a shareholder’s perspective it’s “Houston, we’re ready to throttle up”! Stock price set a new 52-week high at $46.88. As a rider/layman the touring motorcycle shipment increases were offset by the decreases in Custom and Sportster declines. There were no age demographics quoted in the analyst call, but we’ve been told that typically “youngsters” don’t buy the higher priced baggers. In addition, the new 2012 touring models that were announced earlier in the month have… shall we say… “lean” engineering innovation compared to previous years. In a number of cases there we’re only paint palette changes and price increases made up the so-called “new” touring models. There was about a 1% price increase in the U.S. market. The lack of innovation is especially troubling (to me) given that product development spending was up $7M in the first half of 2011 which was described as a continuation of their strategy and focus on leaner engineering. Sure metals and fuel costs are up, but the lack of stronger product changes is not always a recipe for long term success. Nothing was noted on the call about the recent expansion in India. Not sure why given that SG&A expenses were up about $13M on the strategy to grow 100 – 150 international dealers by 2014. Latin America saw a decrease in retail sales which was largely due to all Brazil dealers being terminated. 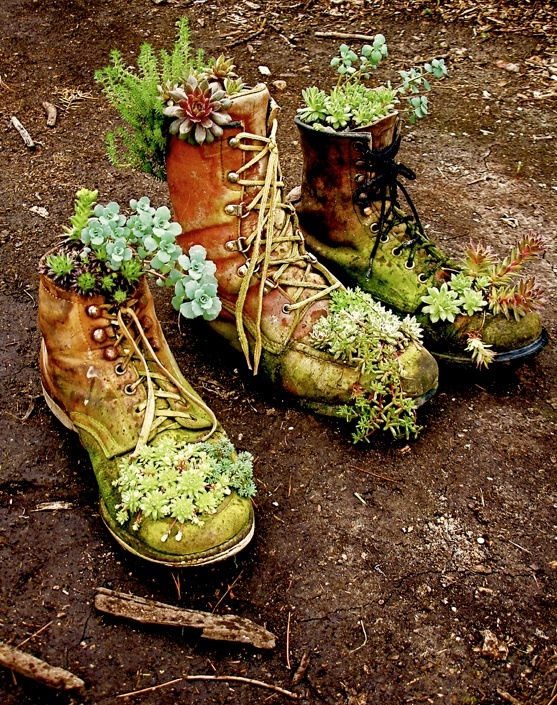 There was a restart in that country and the new dealers (6) were coming up to speed. Congrats to H-D on a great quarter! UPDATE: Full transcript of the analyst call is HERE courtesy of SeekingAlpha. H-D announced the hire (or is it re-hire?) of Lawrence G. Hund as President and Chief Operating Officer (COO) of Harley-Davidson Financial Services, Inc. (HDFS), effective June 29. HDFS is a wholly owned subsidiary of H-D and provides wholesale financing to dealers and retail financing to customers. Mr. Hund comes from Tygris Commercial Finance Group, Inc. where he worked the last 8 months as its Chief Financial Officer (CFO). Yes, you read that correct — EIGHT months! With over 25 years in the commercial finance industry, Mr. Hund oversaw Tygris’ treasury, accounting, tax, planning and analysis and financial operations. The company was founded in 2008 and from background research it reads as if the company was on a hiring binge of executive talent for much of last year with specialist’s in asset based credit facilities, turnaround and bankruptcy/exit financing to mid-market companies. In addition, Mr. Hund was hired at Tygris after only 11 months as CFO of Bridge Finance Group. Rotating through two CFO positions in less than 19 months may not mean anything other than validation of the malaise in the credit markets. Both companies were deep in the banking and commercial finance sector and served the automotive industries. Lastly, Mr. Hund was CFO of HDFS from 2002 to 2007 and it’s likely he was either instrumental to the negative asset quality/performance or deeply involved in setting financial strategies which accounted for over $3 Billion in debt at HDFS and nearly $1 Billion of debt at HOG at the start of 2009. The lingering issues with the credit market and the recessionary economy will continue to haunt HDFS. Let’s hope that Mr. Hund can create a leading commercial finance franchise and avoid using any of his bankruptcy skills!